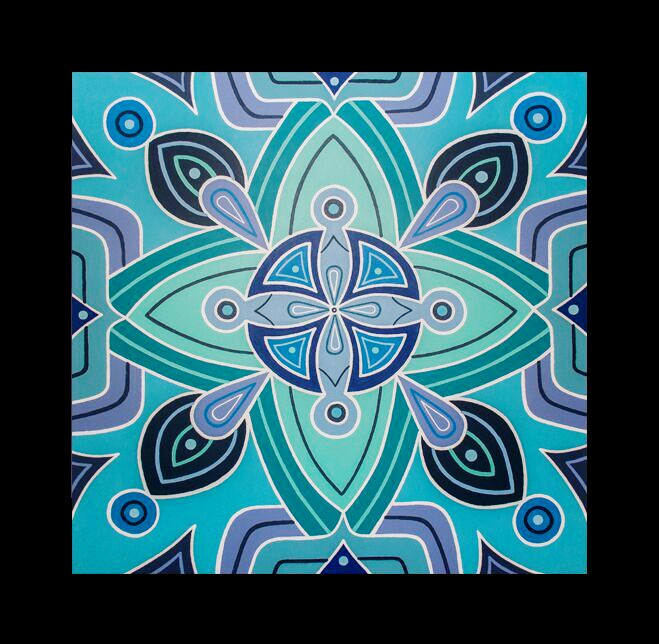 I'm so excited - I sold one of my biggest paintings, "Portal"! A patron came by my showroom and she just totally fell in love with it. I painted it in 2017, and it's 48 x 48 inches, acrylic paint on canvas. So far I've only painted 4 paintings this size. 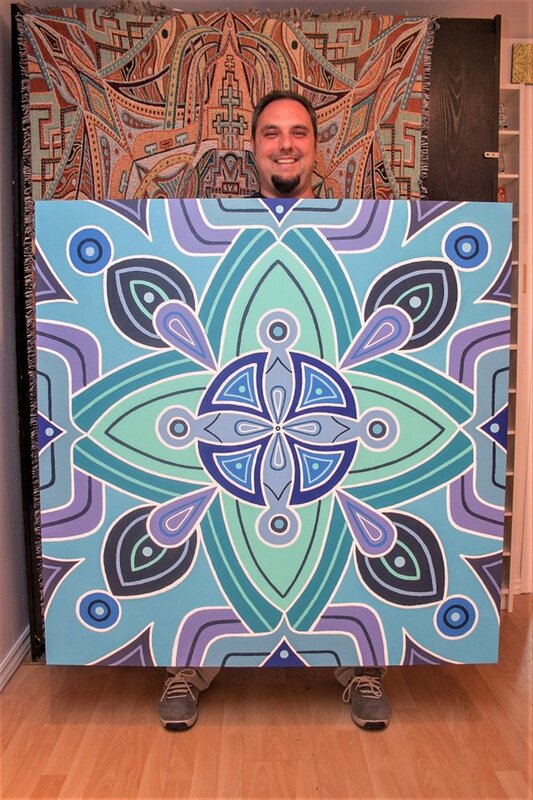 "Portal" -48 x 48 inches, acrylic paint on canvas - SOLD! What great news! That is a particularly awesome painting. I can see why she fell in love with it.